In need of some bread for your meal? Run out of time? 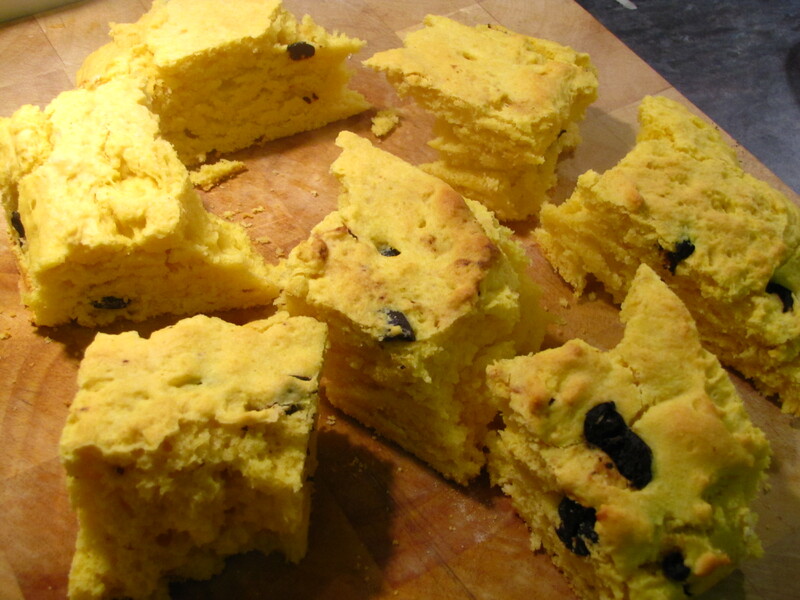 Cornbread is a quick and tasty alternative which works particularly well with tomato based dishes.